2.0 has been leaked online. The full movie is available on various torrent websites for ‘free downloading’. The pirated versions are of different qualities. 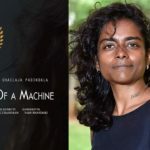 The reports in the media suggest that the film, which received mixed reviews from the audience, is the latest target of the piracy websites. The mass entertainer just started doing some good business at the Box Office. However, seems like the leak will now affect its business at the ticket window. 2.0 has been leaked online by Tamil rockers merely hours after its release. The full movie is available online for ‘free downloading’. This is bound to ruffle a few feathers and leave those associated with 2.0 in a state of shock. 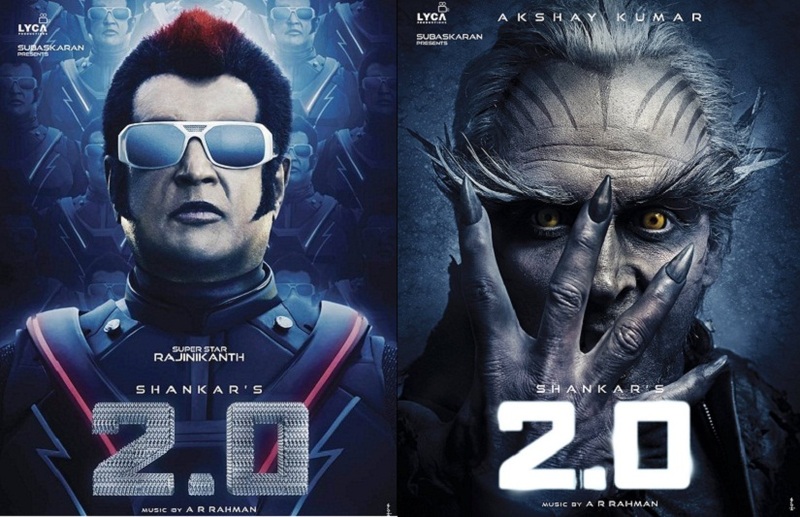 2.0 has been shot against a mammoth budget of Rs 500 Crore and it needs to have a strong and long run at the box office in order to be a commercial success. As the full movie has been leaked online the box office collections are bound to be affected. And,needless to say, this is extremely unfortunate. This is not the first time that 2.0 has fallen prey to piracy. Its teaser was leaked even before it was ready and this hurt Thalaiva’s fans big time. Condemning the leak, Soundarya Rajinikanth had called it a ‘heartless act’.